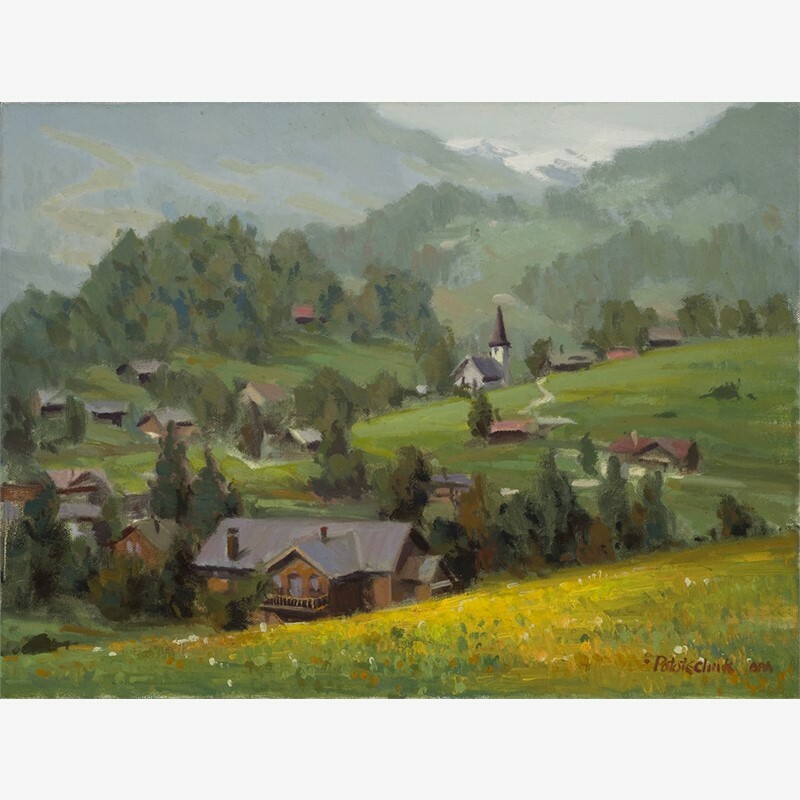 In 1982, Pototschnik began painting professionally in the fine arts. Prior to that, he worked as a freelance illustrator for ten years with many of Dallas’ major companies and advertising agencies. 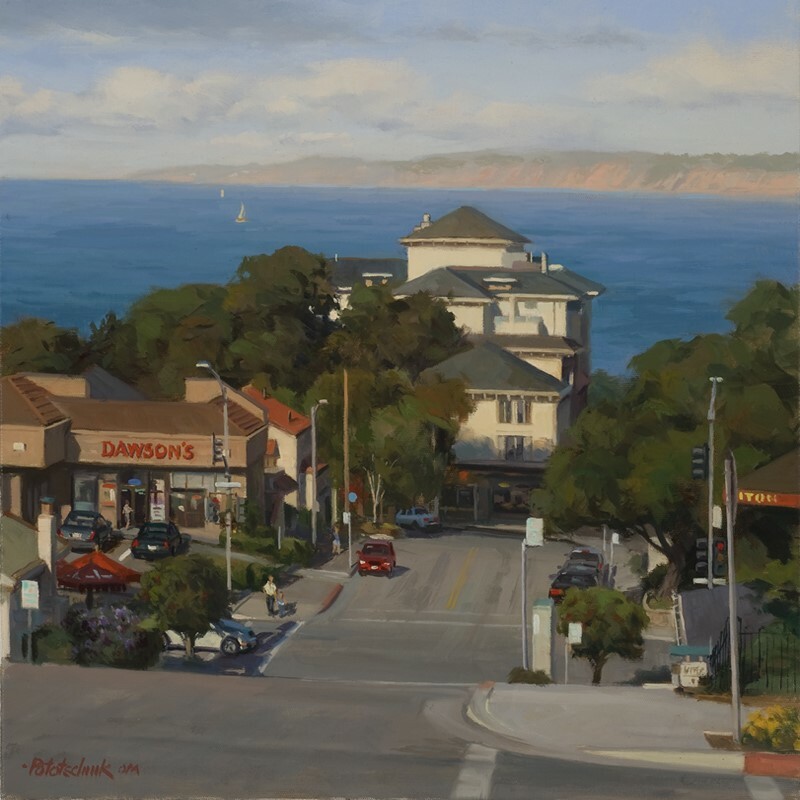 Since beginning his fine art career, Pototschnik has become a popular speaker, teacher, and juror among art organizations. 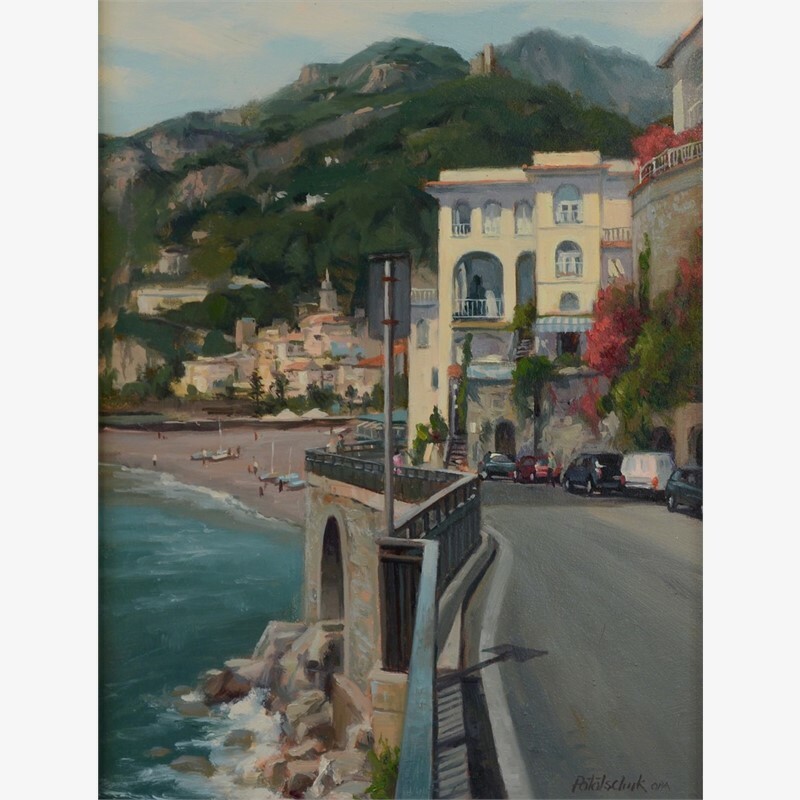 His paintings are in many public and private collections from Hawaii to Rhode Island, England to Crete. Pototschnik resides in Wylie, Texas with his wife Marcia. They have two grown sons. 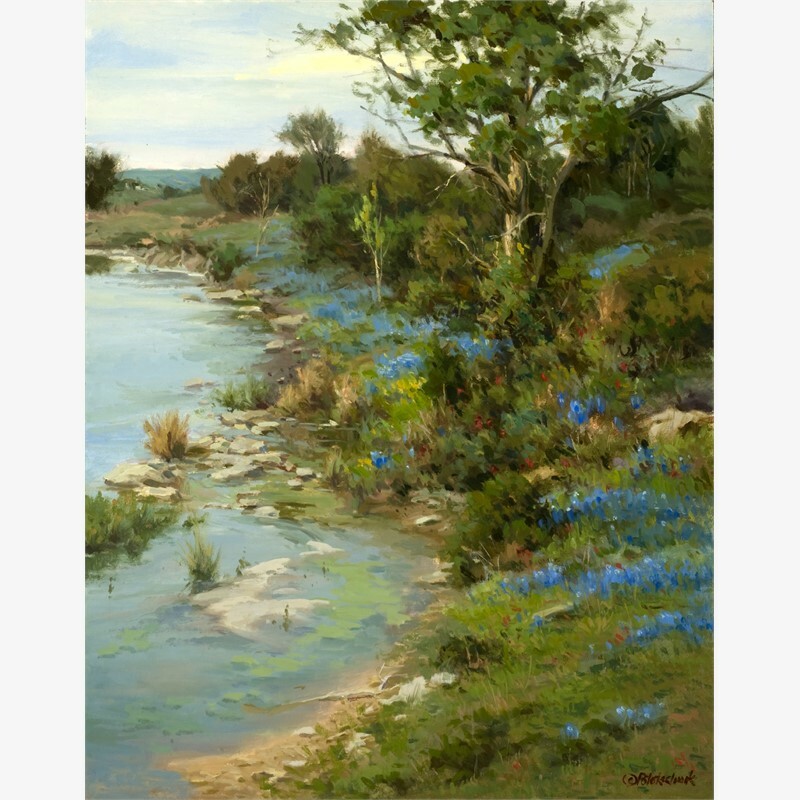 He is a past president of Artists and Craftsmen Associated and the Plano Art Association. He has been honored with four George Washington Honor Medals from the Freedoms Foundation at Valley Forge, the John Steven Jones Fellowship, plus many other regional, national and international awards. 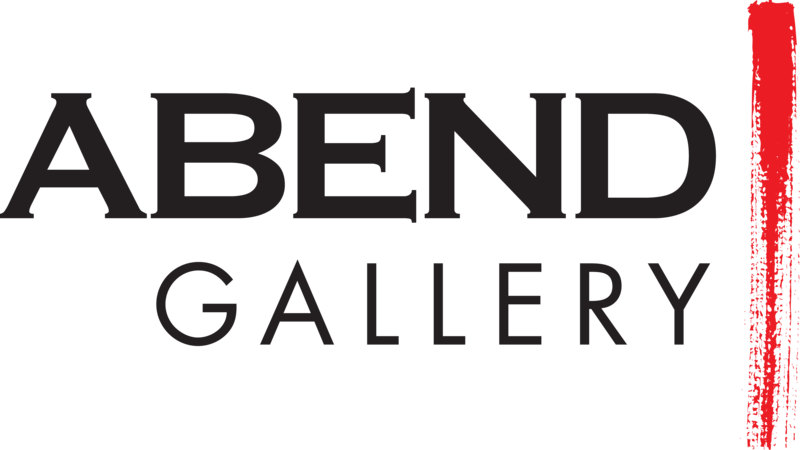 He is recognized in "Who’s Who in American Art" and "Who’s Who in the Southwest". His work has appeared in First, The Artist’s Magazine, Southwest Art, American Artist, PleinAir Magazine, American Art Collector, and International Artist, plus seven books: The Best of Portrait Painting, 200 Great Painting Ideas for Artists, Expressing the Visual Language of the Landscape, 100 Ways to Paint Landscapes, 100 Ways to Paint Flowers and Gardens, 100 Ways to Paint Seascapes, Rivers and Lakes, and Art Journey America: Landscapes. 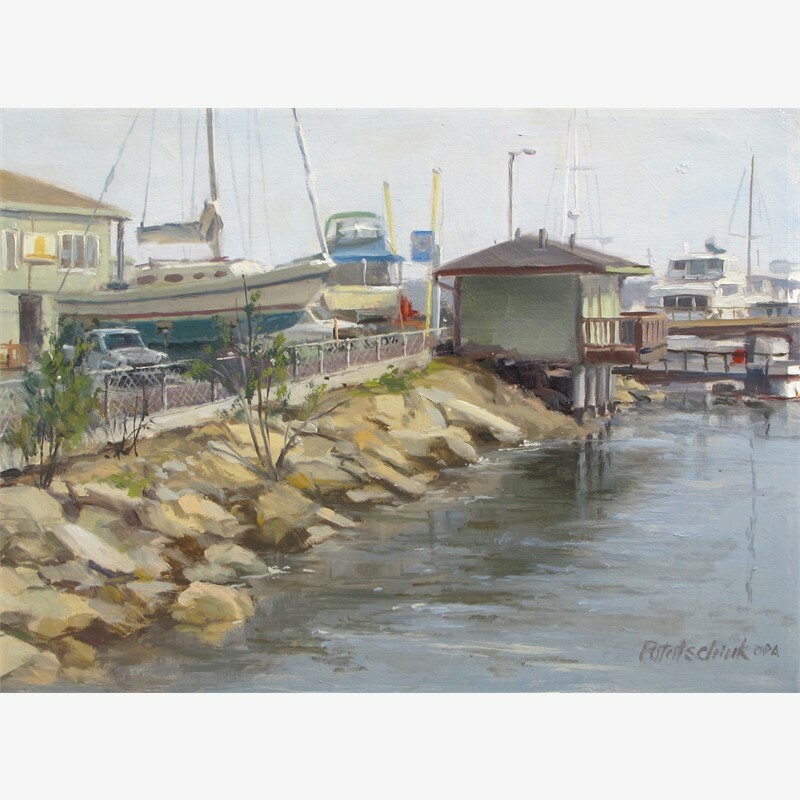 Several of his paintings have been published by the New York Graphic Society and by Bentley House Publishing. 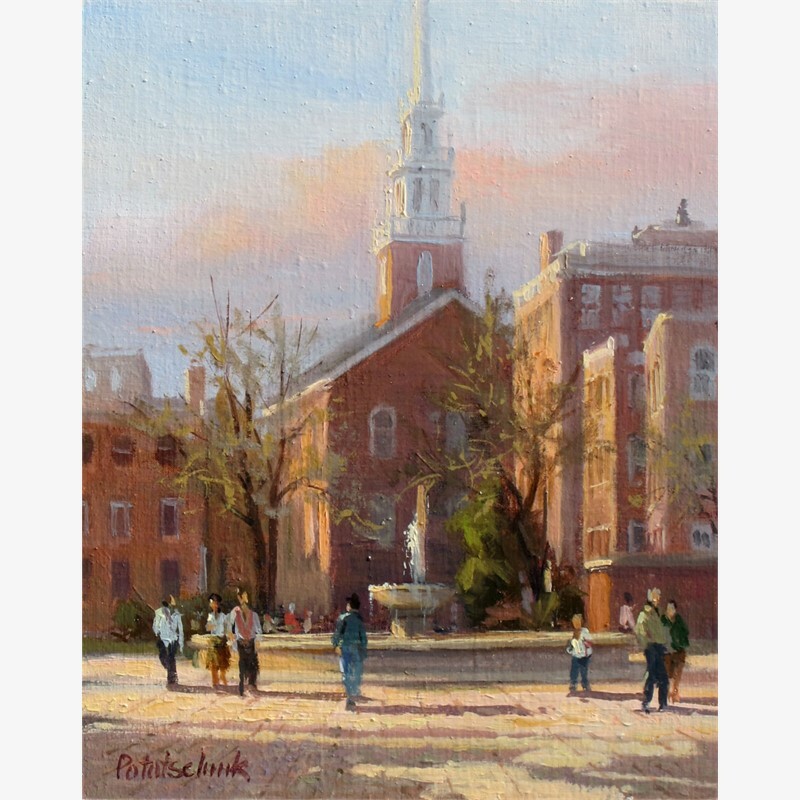 He is a signature member of the Oil Painters of America, the Outdoor Painters Society, and in 2013 was recognized by the Art Renewal Center as an Associate Living Master. 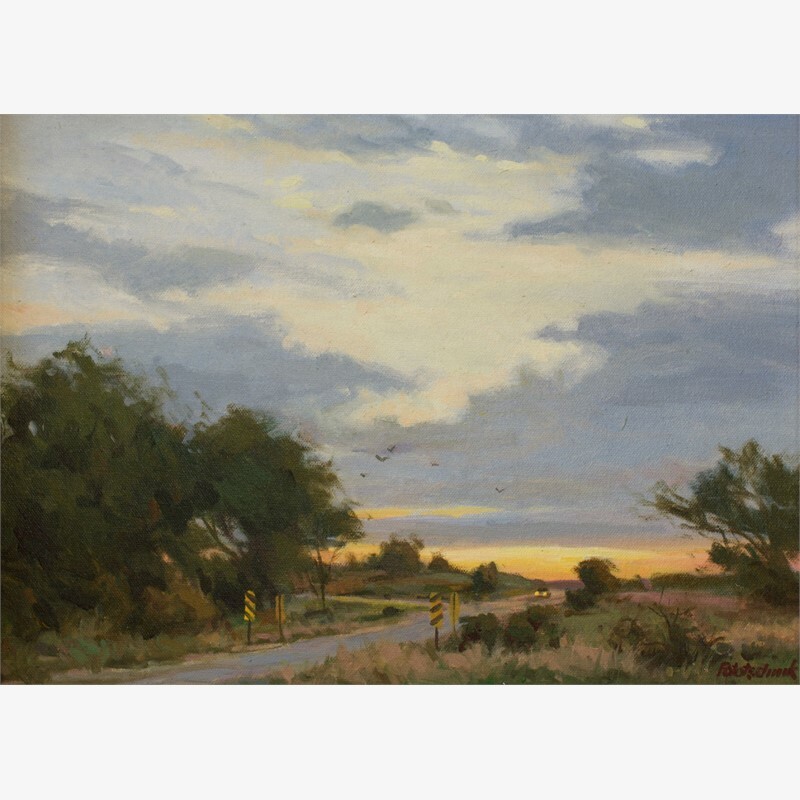 "My artistic influences are diverse, ranging from the Barbizon painters of Corot, Daubigny and Millet to the American tonalist, George Inness. I believe all I need to know of the principles of art are to be found in the works of the masters. My paintings are not flamboyant, mysterious, trendy or shocking but I am interested in depicting the truth about life, as I see it, in a naturalistic way free of frills and bravado. I enjoy depicting simple, common, everyday life and its objects as things of beauty and worth. Through continued hard work I intend to show the dignity and value of the subjects I paint, giving to society paintings that transcend the culture and its ever changing tastes . . . paintings that speak to the heart"
John Pototschnik (Poe-toe-sh-nick) was born in St. Ives, Cornwall, England but grew up in Wichita, Kansas. He received his art training at Wichita State University in advertising design, followed by instruction in illustration and design at Art Center College in Los Angeles. 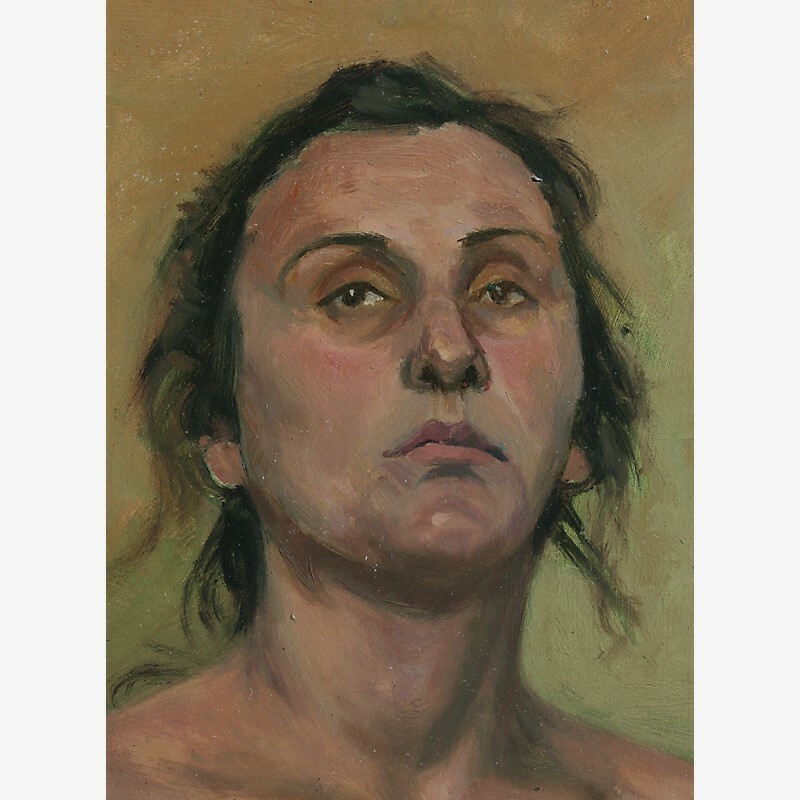 Later he studied human anatomy under Deane Keller at the Lyme Academy of Fine Arts in Old Lyme, Connecticut. 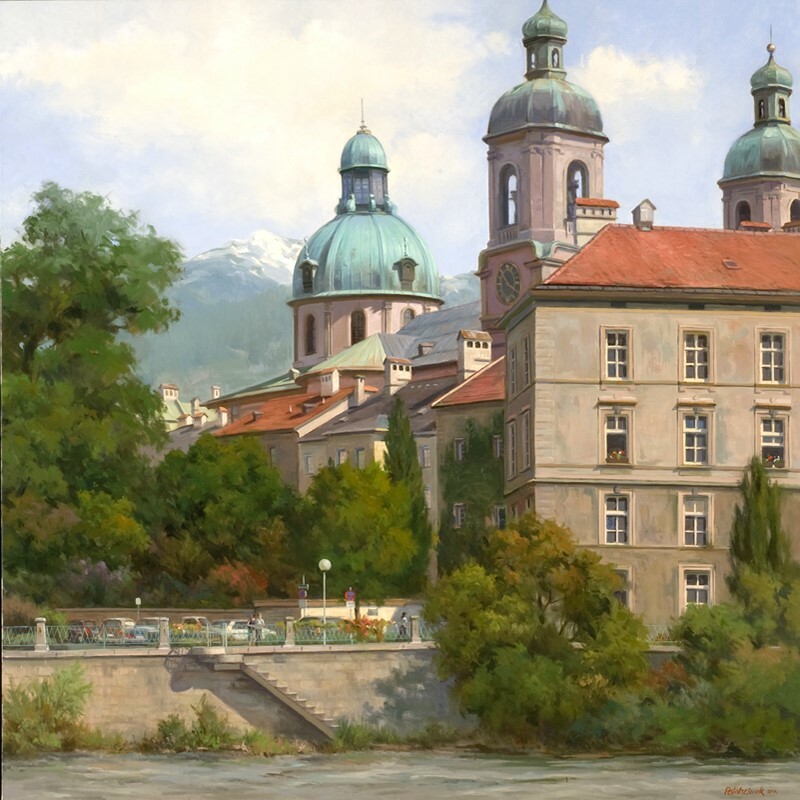 In 1982, Pototschnik began painting professionally in the fine arts. Prior to that, he worked as a freelance illustrator for ten years with many of Dallas’ major companies and advertising agencies. 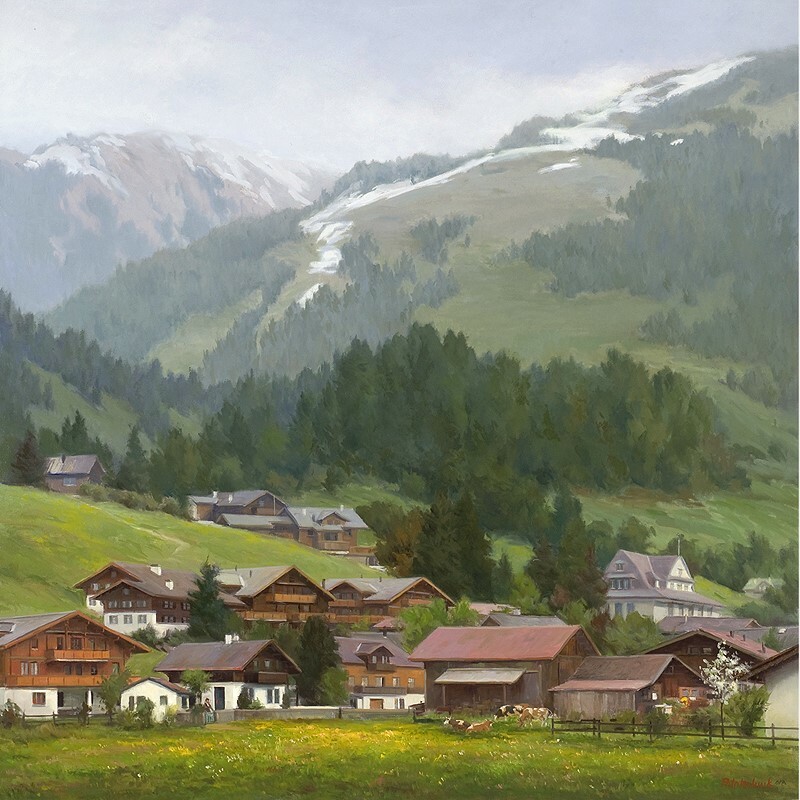 Since beginning his fine art career, Pototschnik has become a popular speaker, teacher, and juror among art organizations. 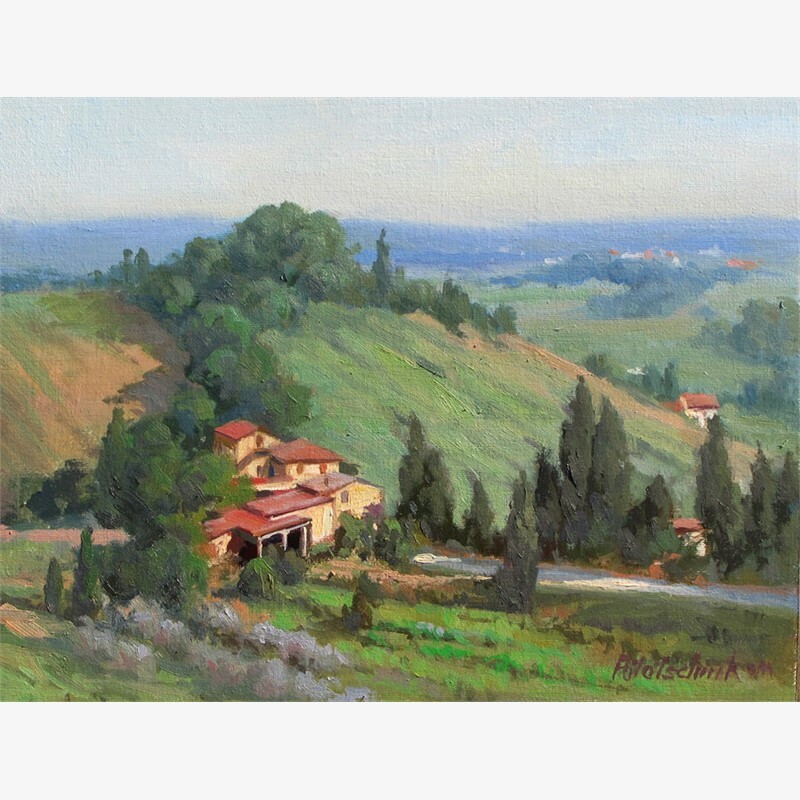 His paintings are in many public and private collections from Hawaii to Rhode Island, England to Crete. Pototschnik resides in Wylie, Texas with his wife Marcia. They have two grown sons. 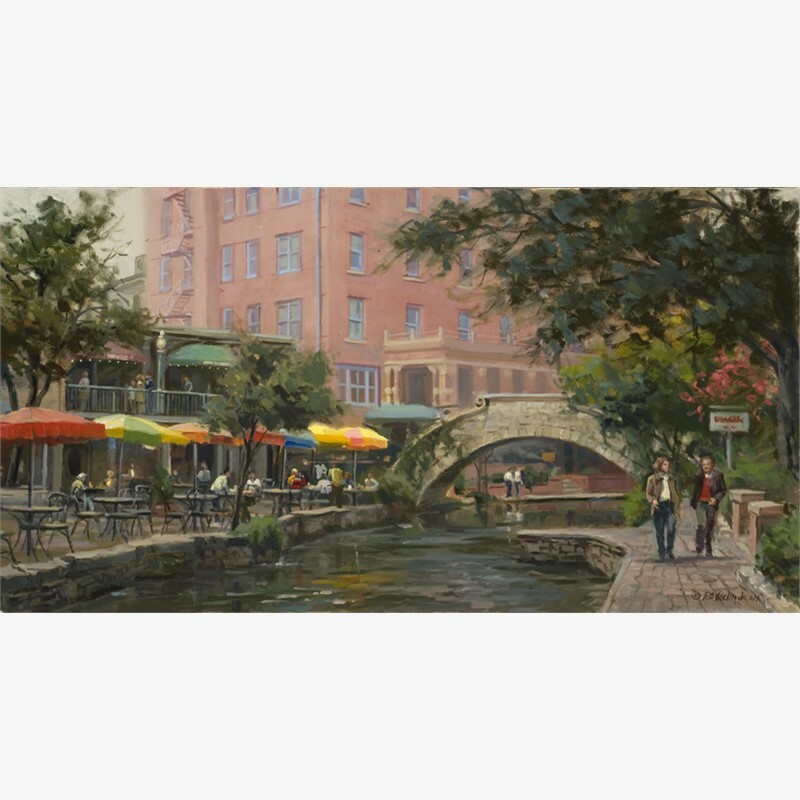 He is a past president of Artists and Craftsmen Associated and the Plano Art Association. He has been honored with four George Washington Honor Medals from the Freedoms Foundation at Valley Forge, the John Steven Jones Fellowship, plus many other regional, national and international awards. 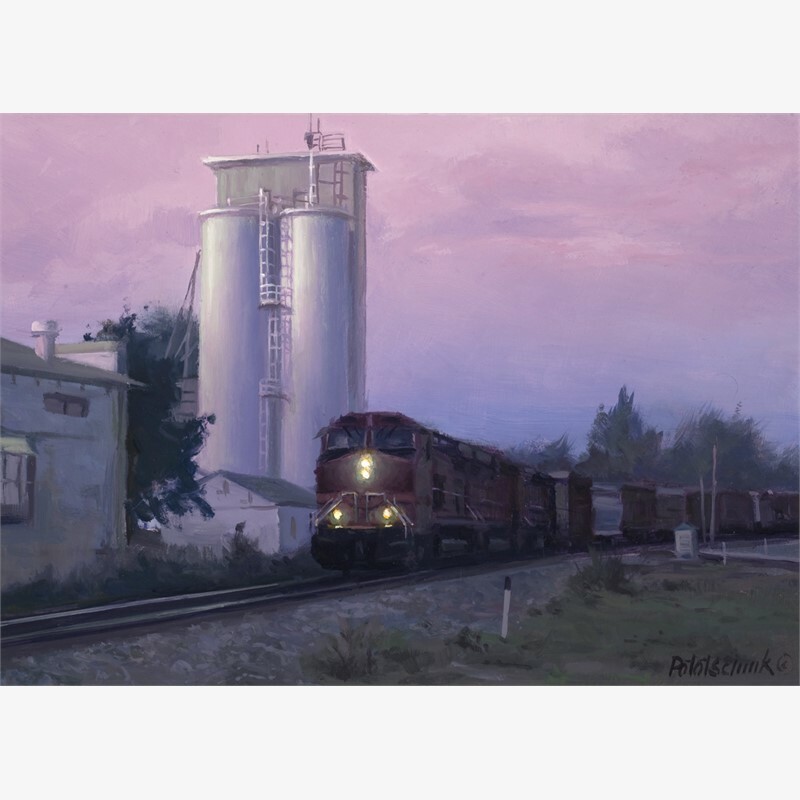 He is recognized in "Who’s Who in American Art" and "Who’s Who in the Southwest". His work has appeared in First, The Artist’s Magazine, Southwest Art, American Artist, PleinAir Magazine, American Art Collector, and International Artist, plus seven books: The Best of Portrait Painting, 200 Great Painting Ideas for Artists, Expressing the Visual Language of the Landscape, 100 Ways to Paint Landscapes, 100 Ways to Paint Flowers and Gardens, 100 Ways to Paint Seascapes, Rivers and Lakes, and Art Journey America: Landscapes. 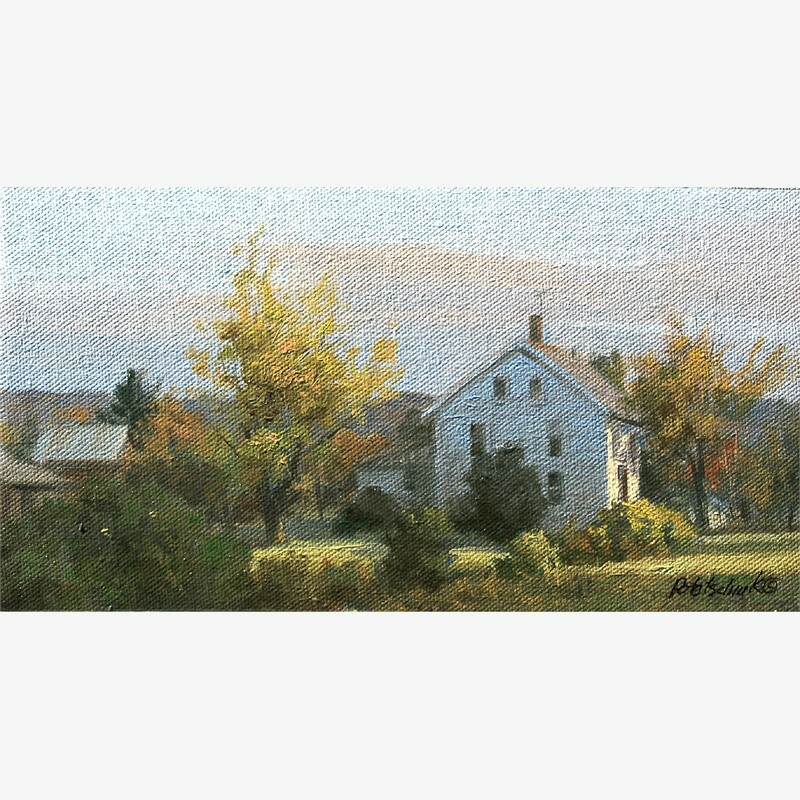 Several of his paintings have been published by the New York Graphic Society and by Bentley House Publishing. 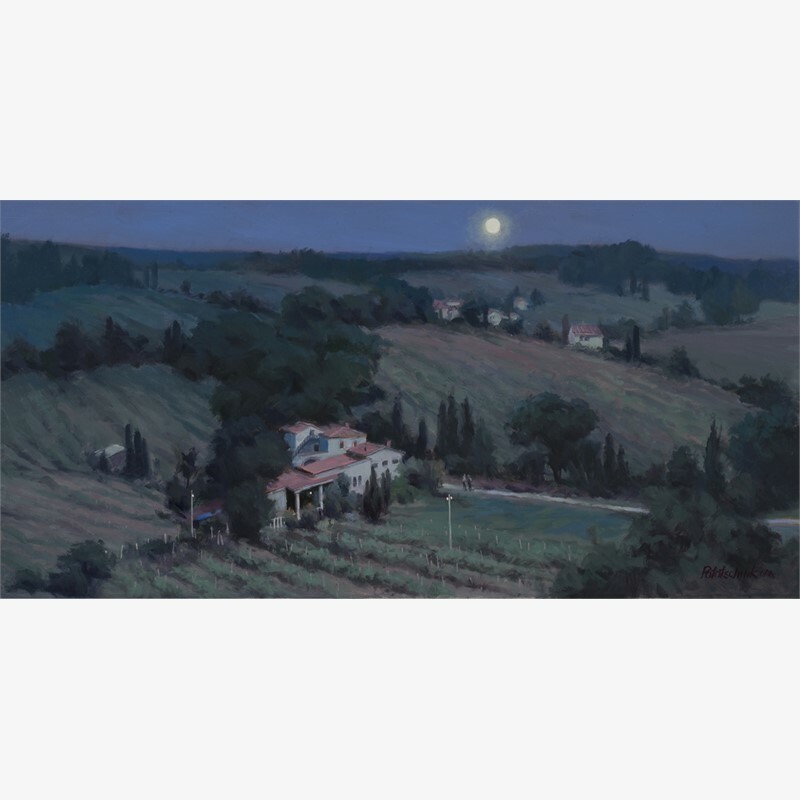 He is a signature member of the Oil Painters of America, the Outdoor Painters Society, and in 2013 was recognized by the Art Renewal Center as an Associate Living Master. 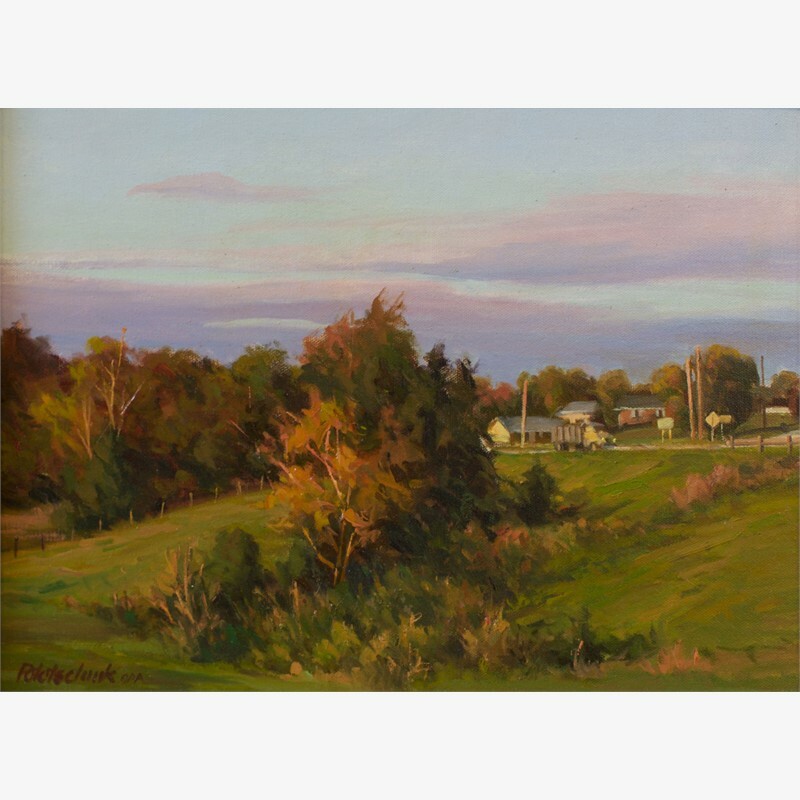 Artist Statement "My artistic influences are diverse, ranging from the Barbizon painters of Corot, Daubigny and Millet to the American tonalist, George Inness. I believe all I need to know of the principles of art are to be found in the works of the masters. My paintings are not flamboyant, mysterious, trendy or shocking but I am interested in depicting the truth about life, as I see it, in a naturalistic way free of frills and bravado. 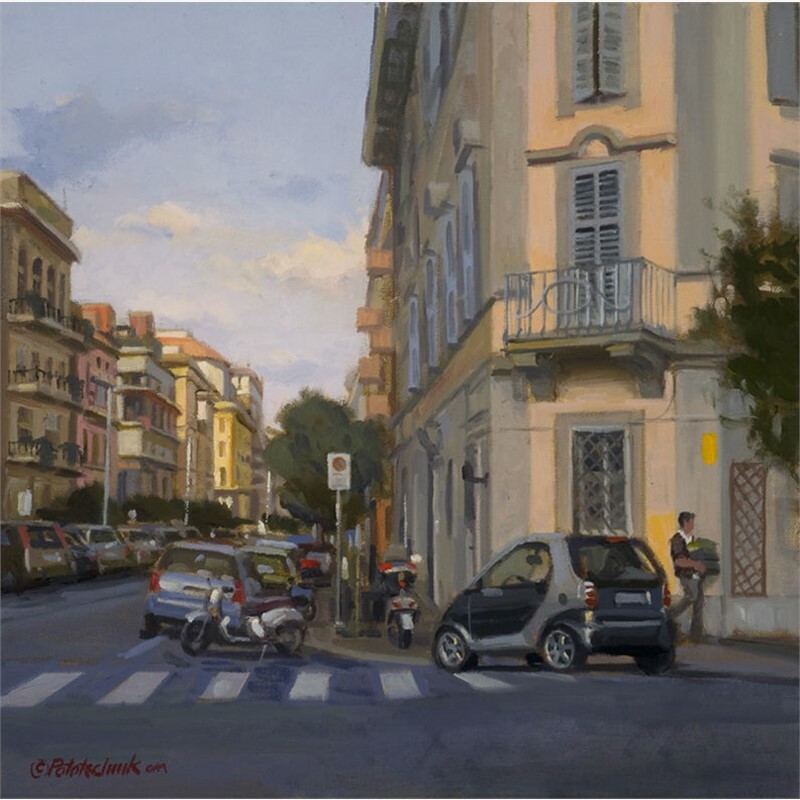 I enjoy depicting simple, common, everyday life and its objects as things of beauty and worth. Through continued hard work I intend to show the dignity and value of the subjects I paint, giving to society paintings that transcend the culture and its ever changing tastes . . . paintings that speak to the heart"